Elmsavers are dedicated to treating and saving Elm trees in and around the local shires. 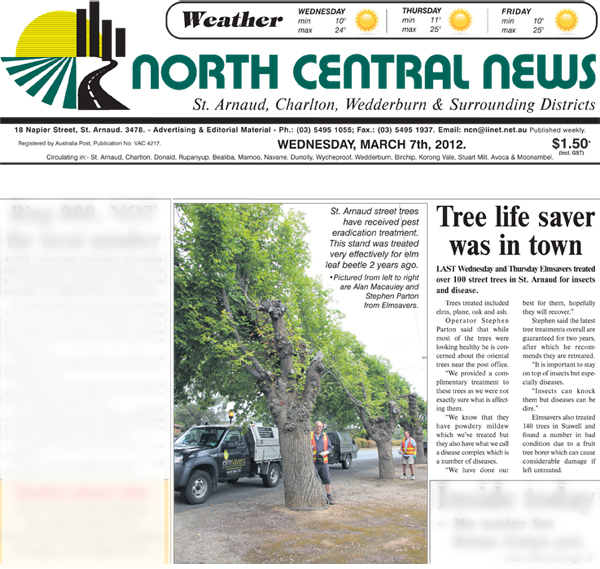 The North Central newspaper recently featured an article on Elmsavers treatment of trees at St. Arnaud. 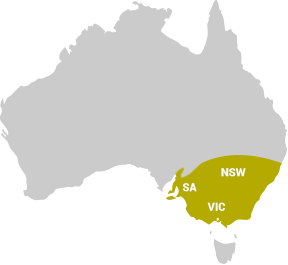 Contact Elmsavers on (03) 9723 1779 or email Steve directly.